There are over 40 different styles of yoga taught in the United States. All of the types of yoga overlap and have a common goal – the union of mind, body and spirit. Each style of yoga is distinguished by particular practices. Some types of yoga are quite physical, building strength and flexibility, while others are restorative and meditative. Below is a short list of a few styles of yoga. Ashtanga yoga – Developed in 1937 by Sri K. Pattabhi Jois. This style of yoga focuses upon building strength and heat in the body. It provides a fast-paced, and sometimes intense, workout through a series of challenging poses that are taught in a sequential order. Bikram yoga – Be prepared to sweat. Bikram is performed in a room heated to about 100 degrees. This yoga consists of 26 poses that are repeated twice in the same order. The intense workout warms the body and muscles and increases flexibility. Bring plenty of water, a towel and possibly a change of clothes. Iyengar Yoga – B.K.S. Iyengar developed this style of yoga in 1937. It is focused upon the correct alignment of the body in all poses which may be held for up to five minutes or more, in order to correct alignment and posture. Iyengar will build, strength, endurance and flexibility. The classes may also use props, such as, straps, blocks and blankets to get the body into the perfect pose. Kundalini yoga – This ancient style of yoga has been practiced in India for centuries. It came to the United States in 1969 by Yogi Bhajan. Kundalini yoga incorporates breathing exercises, chanting, meditation and yoga poses designed to stimulate the nervous system and meridian organ systems in order to free up blocked energy. During the winter it is healthy to cook with “warming foods.” The weather is cooler, and your body needs to generate extra warmth in order to keep it functioning optimally. Winter foods usually require a bit more preparation. These foods should be cooked longer and slower so they can provide you with meals that will keep you warmer. This is the time of year to stoke your inner fire, avoid raw foods, like salads and cold drinks, as these will cool your digestive function. The winter diet should be made up of complex carbohydrates from whole grains, squash and root veggies, such as carrots, beets, turnips, potatoes, onions and garlic. Thick and hearty soups and stews are especially good this time of year. 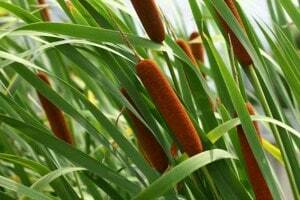 They are nutritious, warming, easy to digest, and your home will smell wonderfully inviting. Early to bed, early to rise, makes a person healthy, wealthy and wise. Go to bed early and if possible, wake up after the sun appears in the morning. Extra sleep will also benefit you if feel as though you are coming down with something. If you do become ill, naps may help you recover faster. Load up on Vitamin C and other multivitamins. These can help support your health. Surround yourself with friends and family. If you can gather around a fire, all the merrier. Drink water. Every cell of your body requires this liquid gold to keep it lubricated and running smoothly. Avoid the consumption of ice cream and iced beverages. If possible, drink liquids at room temperature. Too many colds foods, especially during the colder months, can disrupt your digestion. Try to avoid it as much as possible. If you can’t, adopt habits that will enable you to de-stress, such as meditation, yoga, dance, reading, acupuncture, or painting. You have heard it a thousand times, exercise, exercise, exercise. There is no substitute for the health-promoting benefits of this easy task. Get up to 20 minutes of heart pumping exercise daily. Take Chinese herbs that support the immune function. Astragalus, Osha root, Reishi and Shitake mushrooms are helpful. These have been used for thousands of years by Chinese herbalists to keep people healthy and strong. 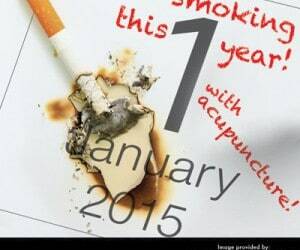 Come in for acupuncture treatments. Chinese medicine and acupuncture works extremely well when you have a cold, and also as a tune up to stimulate the healing capacity of your body. If you begin to get the sniffles, body chills, or feel under the weather, give us a call, we may be able to help! Hawthorn contains hawthorn acid, tartaric acid, citric acid and other substances. 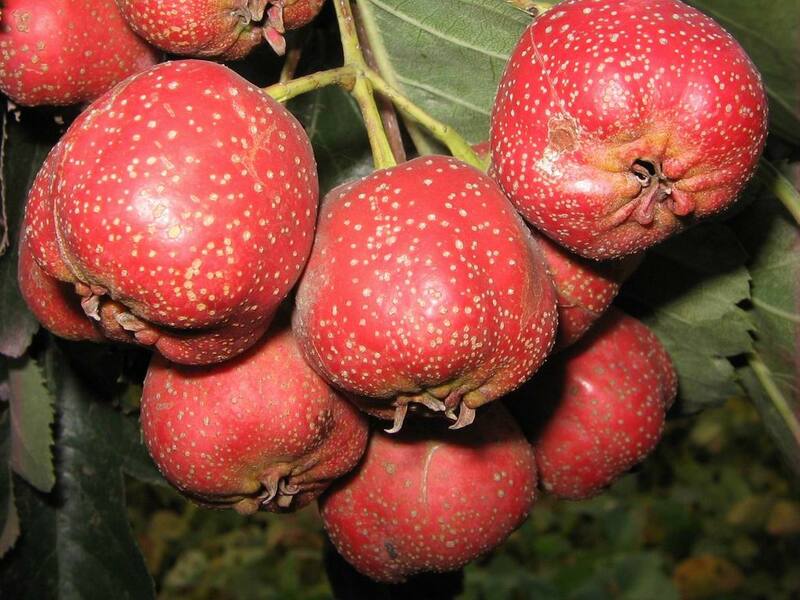 It can dilate blood vessels, lower blood pressure, lower cholesterol, and increase gastric digestive enzymes. Hawthorn is available as tablets, granules. it is also available in dried raw fruit for herbal tea or decoction. 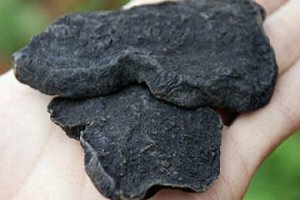 Polygonum multiflorum can promote intestinal peristalsis, reduce cholesterol absorption and accelerate the excretion of cholesterol. Hence reduce cholesterol. It has anti-atherosclerosis effect. Clinical you can used Polygonum multiflorum tablets or granules 2.5 gram each dosage, 3 times per day. Polygonum multiflorumthe also helps constipation, particularly suits for elderly patient who has chronic constipation and can be diagnosed as Liver and Kidney deficiency in Chinese medicine. Rhubarb root can lower blood pressure and cholesterol. Clinical Rhubarb can be ingested as 0.25 gram per dosage, 4 times a day. Triglycerides may reduce after one month treatment. As Rhubard has a strong laxative effect, it is particularly suitable for patients with high cholesterol and constipation. 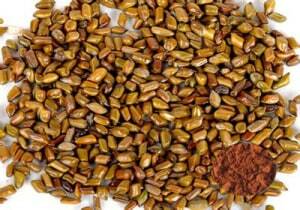 Cassia seed inhibits serum cholesterol and atherosclerosis plaque formation. 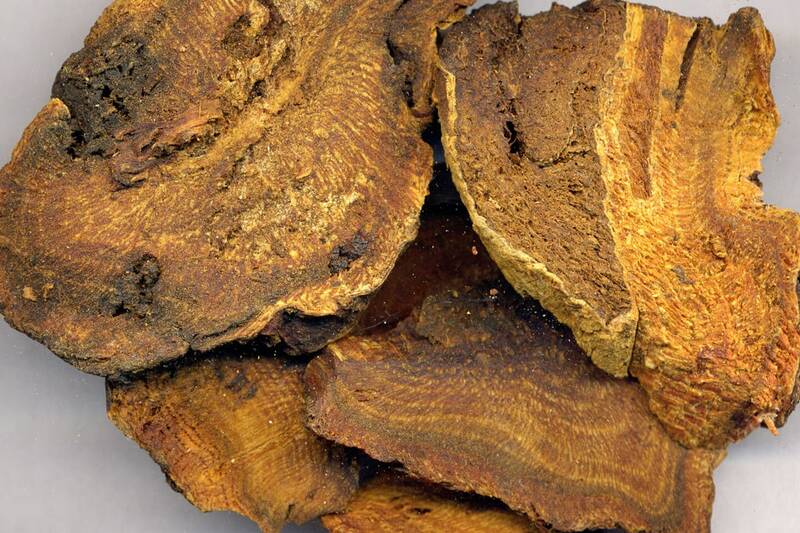 Take fried Cassia as herbal tea can gradually lower cholesterol levels close to normal range. Average dosage is 5 to 10 gram per day, for a whole month. Pollen Typhae inhibits intestinal absorption of exogenous cholesterol. Therefore it can reduce lipids in the blood. Note only raw Pollen Typhae is effective in reduce cholesterol (charcoaled Typhae is widely used for excessive menstruation and painful menstruation). Research discovered that Ginkgo biloba has coronary dilation effect and it is able to lower serum cholesterol. 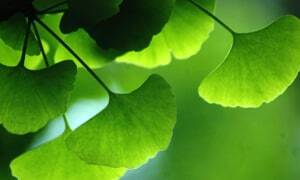 Ginkgo biloba can be purchased from health food shop as tablets. At Almond Wellness Centre we have granule form. Below, I have listed a few quit smoking tips or techniques that have been proven effective in helping to combat your cravings. As long as you employ one or more of these concepts, you take another step toward a healthier and happier smoke-free you! First step: when and where are your cravings? The first step toward becoming “smoke free” is to identify when and where your smoking cravings occur, i.e. after eating, after a cup of coffee, during stressful situations, etc. When you become aware of the triggers that precede your cravings, it will become easier for you to begin to break the habit. As long as you refrain from grabbing a cigarette for at least 20-30 minutes after the craving trigger, you will have a much better chance of quitting. As time ticks by, it will become easier to remove yourself from the cravings and you may even forget you wanted a cigarette in the first place. Cravings may feel like they last forever, but will most likely dissipate within 3-5 minutes. Invent your own ideas to bust the cravings or use the suggestions below to help you manage them when they occur. Plan ahead by writing down these suggestions in your day planner, on post it notes in your house, car, or at your desk, or even on your screen saver. Remember to make these healing activities fun and enjoyable, as well as easily accessible! An affirmation is positive statement, which when spoken repeatedly, helps to bolster the positive and desired changes you are embarking upon. Repeating the affirmation helps to remind you of why you are no longer smoking, imprinting in your mind and body a positive image of a “smoke –free” existence. Set up contracts with other smokers that you associate with. Let them know that you are choosing to kick the habit and that you want them to refrain from smoking around you. This includes friends, spouses, and family members. leave the situation and socialise elsewhere. The desire to pick up a cigarette and smoke, when others are doing so, is strong. MAKE SUER YOU TAKE CARE OF YOURSELF. Do what is right to support your “smoke-free” journey. The decision to quit smoking is an important one, and by taking the positive steps toward quitting, you may experience some unpleasant and uncomfortable emotions. Ask someone, whom you are close with, to act as sounding board for you, and to provide you with encouragement. In your acupuncture treatment, you may receive ear seeds/needles. These seeds/needles are held in place on the ear with a small piece of adhesive tape, and are located on specific points in your ear which help reduce anxiety and stress, calm the mind, cleanse the lungs, open the chest, reduce the appetite, and strengthen will power. When a craving occurs, rub each of the ear seeds for approximately 15-30 seconds. Rubbing them throughout the day will help fortify and support your acupuncture treatments. Chinese herbal tea can help detox and ease off the discomfort around your mouth, nose and chest area. It also has calm effect, which can help fight cravings. Many of us do not take full, deep breaths. Take time out during the day to breathe deeply. Begin by inhaling into your belly. Then, allow the breath to move up into your chest, making it rise as full as you can. As you exhale, focus on completely expelling the air from your body. In you exhale, making the sound SSSSSSSSSSSS, activates and opens the lungs and chest. Coffee can dehydrate your body and lead to cravings. Most people associate a cup of coffee with a cigarette. In order to be successful, you need to break the coffee and cigarette relationship. Sip water frequently throughout the day. It will help to curb your cravings and will cleanse and flush the body tissues. Eat lots of carrots, celery and other vegetables. They will satiate your appetites, as well as provide your body with the nutrients it needs to regain health and vitality. Candy and other sweets will upset the sugar level in your body, which can aggravate any withdrawal symptoms that you may experience. Sugar substitutes, such as NutraSweet, are sweeter than sugar and can cause even more cravings. If you feel tired and drained, you are not alone. “Lack of energy” is one of the top five complaints that doctors hear in their offices. According to Oriental medicine, the cold months of winter are the perfect time to recharge your battery and generate vital energy – Qi – in order to live, look, and feel your best. The ancient Chinese believed that human beings should live in harmony with the natural cycles of their environment. The cold and darkness of winter urges us to slow down. This is the time of year to reflect on health, replenish energy and conserve strength. Winter is ruled by the Water element, which is associated with the Kidneys, Bladder and Adrenal Glands. The Kidneys are considered the source of all energy or “Qi” within the body. They store all of the reserve Qi in the body so that it can be used in times of stress and change, or to heal, prevent illness, and age gracefully. During the winter months, it is important to nurture and nourish our Kidney Qi; it is the time where this energy can be most easily depleted. Our bodies are instinctively expressing the fundamental principles of winter – rest, reflection, conservation and storage. The Nei Ching, an ancient Chinese classic, advises people to go to sleep early and rise late, after the sun’s rays have warmed the atmosphere a bit. This preserves your own Yang Qi for the task of warming in the face of cold. Eating warm hearty soups, whole grains, and roasted nuts help to warm the body’s core and to keep us nourished. Sleep early, rest well, stay warm, and expend a minimum quantity of energy. Seasonal acupuncture treatments in winter serve to nurture and nourish kidney Qi which can greatly enhance the body’s ability to thrive in times of stress, aid in healing, prevent illness and increase vitality. Water – The Kidneys are associated with the Water element. Drink ample water, at room temperature, throughout the day. Kidney Shaped Foods – Black beans and kidney beans are excellent examples of kidney shaped foods that nourish and benefit Kidney Qi. Blue and Black Foods – The colors blue and black correspond to the Water element of the Kidneys and are thought to strengthen the Water element. Include blueberries, blackberries, mulberry and black beans in your diet. Seeds – Flax, pumpkin, sunflower and black sesame seeds relate to fertility and growth which is governed by Kidney Qi. Nuts – Walnuts and chestnuts have been found to be especially effective for increasing Kidney Qi. Vegetables – Dark, leafy green vegetables are the best choice for Kidney Qi. Other Kidney Qi boosting veggies include asparagus, cucumbers and celery.